Bad things happen to good people. 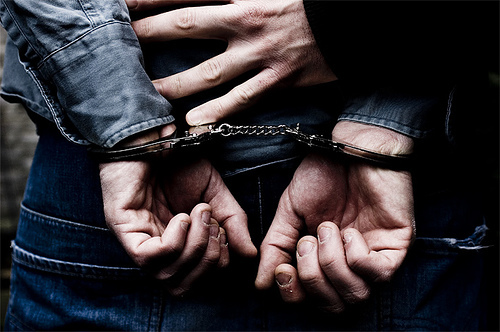 Kyle offers aggressive representation in criminal defense. His experience as a prosecuting attorney offers tremendous insight in the strengths and weaknesses of the State's case. If you are accused of a crime, you are innocent until proven guilty. Do not assume that your rights are, or have been, protected. Do not assume that you must plead guilty simply because you have been charged with a crime. You have a right to counsel. You have a right to face your accuser. You have a right to take your case to trial. Know your rights! 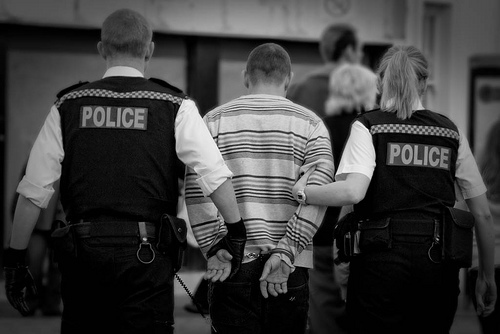 If you have been accused of a crime, please contact our office for a free initial consultation. Do not assume that the State can prove your case beyond a reasonable doubt without first consulting with an attorney. Have you been given a ticket? Contact our office for a quick and easy solution to your traffic citation. We can handle your traffic ticket and help keep it off your record. Do not let your automobile insurance premiums rise simply because you did not contact an attorney. Often times, there isn't even a need for you to appear for court. Additionally, too many points on your driving record could result in suspension or even revocation of your driver's license. Do not make the hasty decision to pay the fine and forget the consequences. 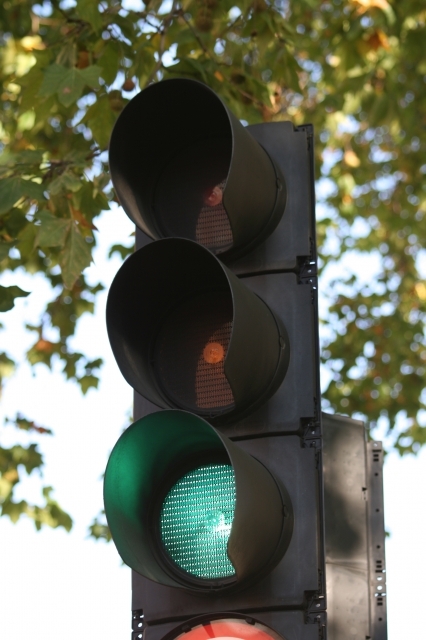 We know traffic tickets are a hassle but take a few moments and contact us. We can make the hassle disappear. Have you been injured due to someone else's negligence? Contact our office for a free initial consultation about your case. Do not automatically assume that an insurance company knows the value of your injuries. You should consult with an attorney immediately as there are steps that you can take early in your case that are extremely beneficial. Today, more and more injured drivers are accepting values less than their claims are worth. Speak to Kyle first before giving a statement to the insurance company or accepting a settlement for much less than you deserve. Finally, this website, and the information contained in it, is not (and should not) be a substitute for consultation with an attorney. Specific legal issues require detailed discussions with appropriate professionals. Contact us today for a free initial consultation about your issue.